This year, London Gallery in Roppongi is mounting an exhibition entitled "The Beauty of All Things Small"
Heian period court lady Sei Shōnagon (c.966-1017), mused in her well-known work The Pillow Book, "Like nothing else, all small things are beautiful," and no words could better summarize the theme of this exhibition. 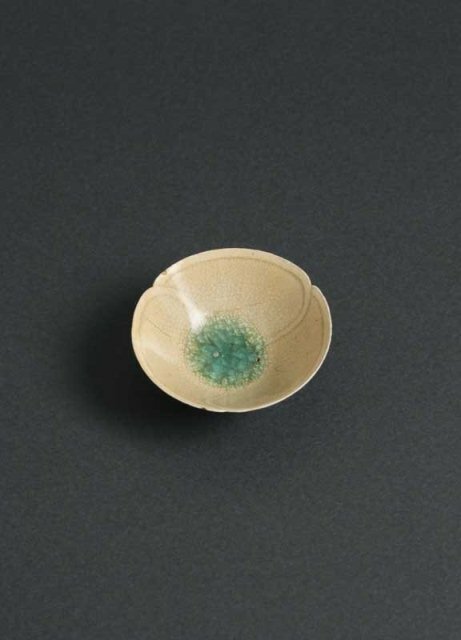 Approximately 150 works from Japan, China, and Korea will be exhibited in rotation throughout the show, including ceramics, lacquerware, sculpture, metalwork, and painting. We hope that you will come visit us and enjoy the beauty and strength of these works, all of which could rest comfortably in the palm of your hand.